Unearth even more thrills from “Bones” Season Eight with all-new content only available here! Finally cleared of wrongdoing, Bones reunites with Booth (David Boreanaz) and the squints. Pelant continues his murderous rampage – inching closer to Bones and Booth daily. 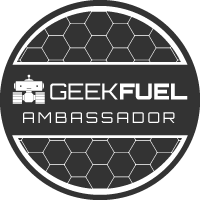 From solving the mystery of a roller derby darling’s demise to uncovering a previously unrecognized 9/11 hero to stopping a pandemic, Bones and the team make one remarkable discovery after another. 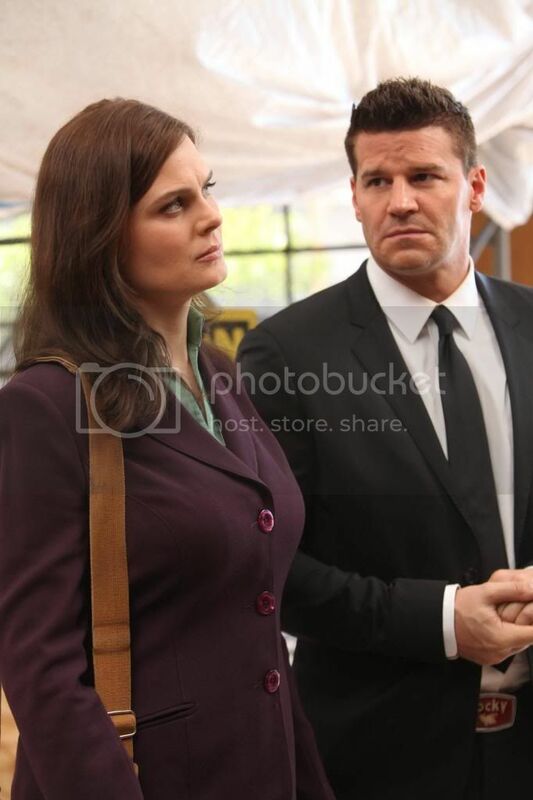 Meanwhile, as if the challenges Booth faces with parenthood and his unique relationship with Bones aren’t enough, his mother shows up after a 24-year absence, and there is shocking news about some of his colleagues. Relive all 26 killer episodes! 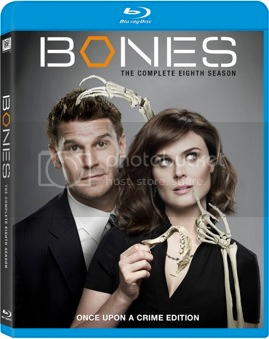 I am a big fan of Bones but unfortunetly I have missed a bunch of episodes last season so I was so very happy to review Bones season 8 on Blu-ray. Season 8 was fantastic. I watched the entire season in just 3 days because I just couldn't stop watching. I liked every episodes. Bones season 8 is very well written and ofcourse the acting is fantastic.